Oxia Planum is an ancient (Noachian epoch) terrain situated to the east of Chryse Planitia at about 18 degrees north. The OMEGA infrared spectrometer on board Mars Express, and CRISM onboard the Mars Reconnaissance Orbiter, have identified iron-magnesium rich clays like smectite over hundreds of square kilometers. 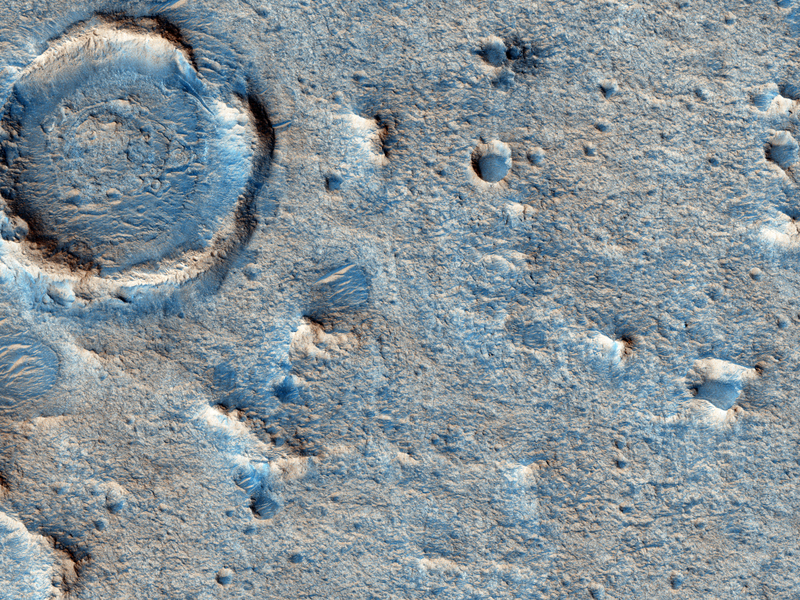 This image uses HiRISE to show what the surface looks like and whether it is feasible to land a rover on it. 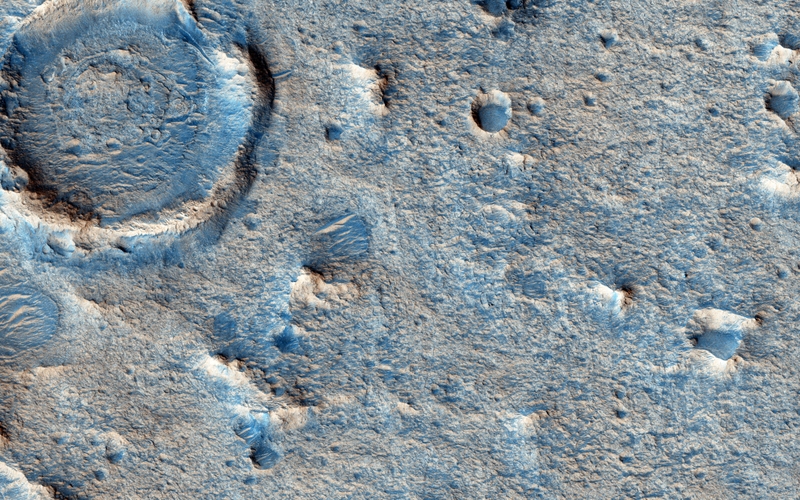 In this instance the image was taken with the ExoMars rover in mind (Oxia Planum is one of the leading candidate sites for that mission) but the Mars 2020 mission is another possibility. The image shows that the landscape is flat in this area. The origin of the clays—perhaps due to alteration of volcanic sediments—is of keen interest to researchers looking for a terrain where traces of life have been preserved and could be studied by a rover. Another issue that rover planners have to be aware of is the presence of dunes which could block the traverses of rovers, but this part of Oxia Planum appears benign in that respect as well. Note: “Oxia Planum” is an informal name and not an official one.